Continental Control Systems designs and manufactures the WattNode® AC power and energy meters. Available products include networked BACnet®, Modbus®, and LonWorks® bidirectional power, energy, and demand meters and pulse-output watt-hour transducers. 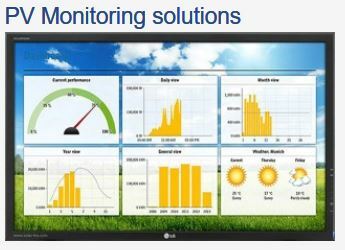 Applications include data-logging, energy management, building automation, tenant sub-metering, end-use metering, equipment performance monitoring, verification, evaluation, and diagnostics. The WattNode meters are suitable for use in commercial, industrial and residential applications.